Meet the Beatles for Real: The inspiration for "I'm so Tired" or maybe "I'm only sleeping"? The inspiration for "I'm so Tired" or maybe "I'm only sleeping"? I am sure that touring was extremely tiresome and you don't sleep well on the road. 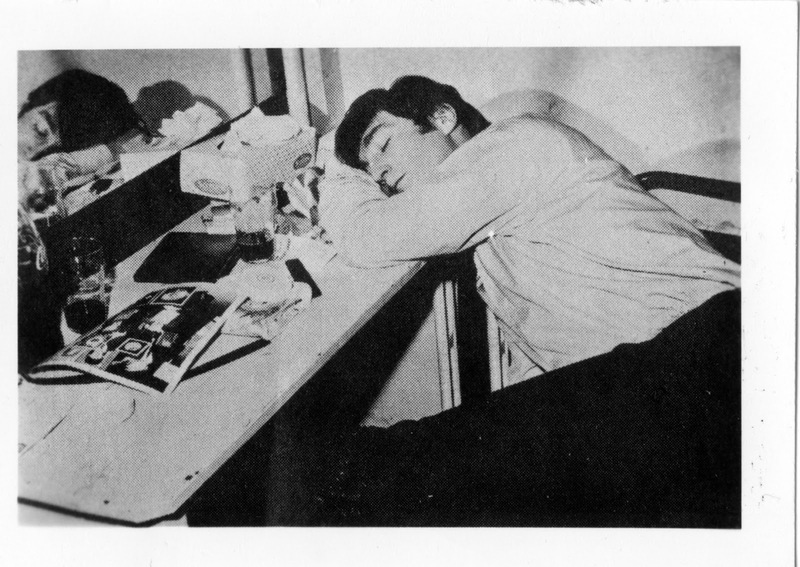 Looks like John took advantage of some free time backstage to take a short nap.